PathFinder3D will take an assembly, lay it down flat and then use the 3D geometry to generate tool paths for each part 100% automatically. You also have the ability to add custom machining right in SolidWorks. Toolpaths are constrained to the original geometry so that any last minutes changes easily propagate all the way down to the machining code. "What you see is what you get" is our motto when it comes to preventing mistakes caused by cutting the the wrong part from the wrong material. 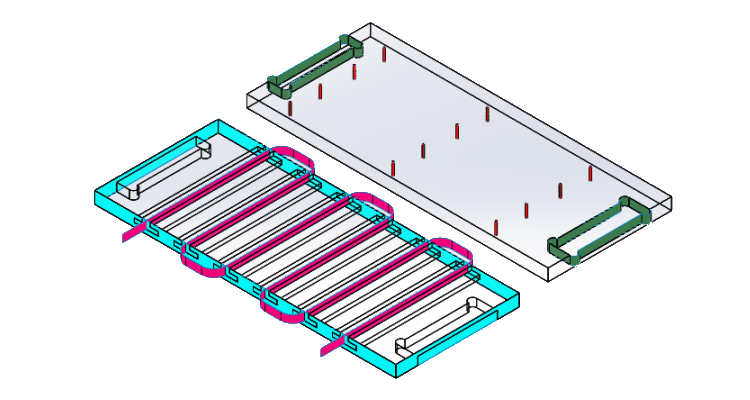 SolidWorks already has a powerful rendering engine and allows assigning materials to parts. We expand on that with an intuitive materials assignment tool, cut lists and a nesting engine which reads directly from your selection. 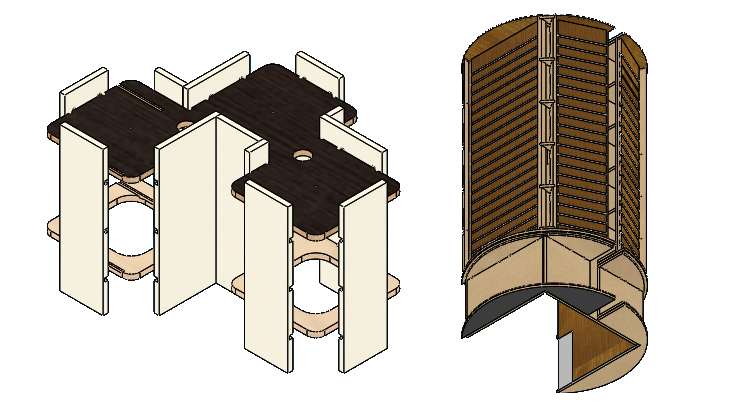 Our support for sheet materials includes the ability to assign a core, face and backing texture. Grain direction is included which makes it easy to set it the way you want, see that it is right, and then forget it because the rest is handled automatically. PathFinder3D uses the Enroute true shape nesting engine to make the most of your materials and your time. 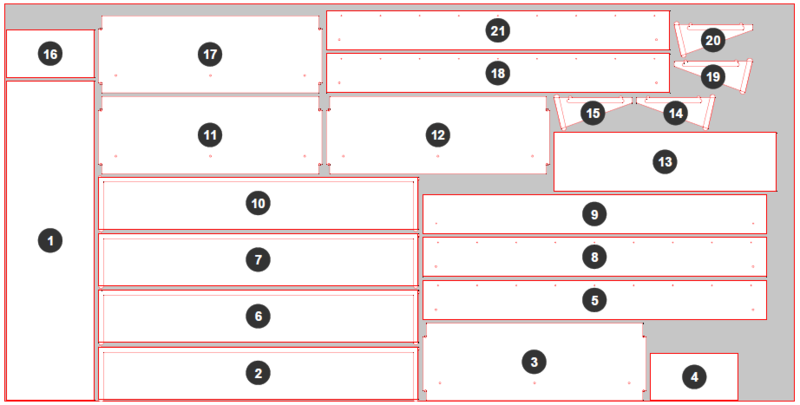 Simply select "Nest" and the rest is handled automatically all the way to the creation of the G-Code. 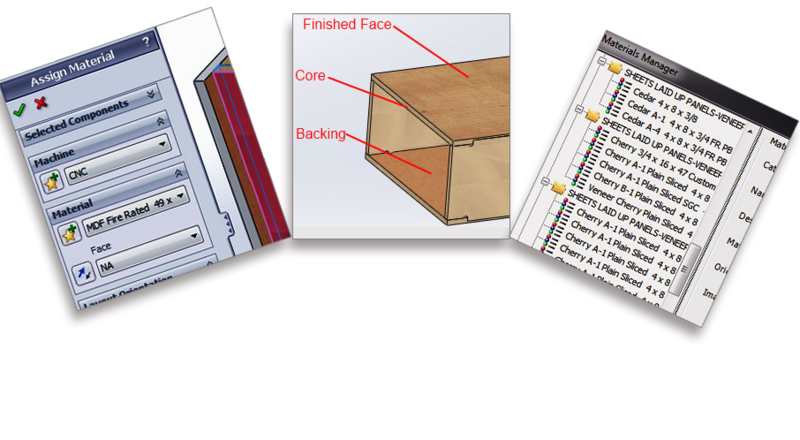 You have options to nest several assemblies together, export G-Code to several machines at once, substitute materials and many more all without leaving SolidWorks.